It is a sad fact of life that our skin becomes looser and more wrinkled as we get older, and the delicate skin around our eyes is no exception. If droopy skin around your eyes is getting you down and making you look older than you feel, the non-surgical blepharoplasty could be the procedure for you. 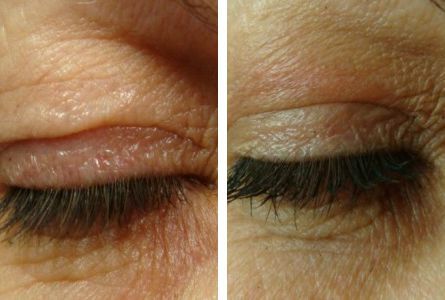 Commonly known as the non-surgical eyelid lift, the non-surgical blepharoplasty uses plasma to create a small arc of electricity that can target superficial skin cells using precisely applied heat. This is ideal for the sensitive areas around your eyes, as it prevents damage to the surrounding and underlying skin. Your Bodyvie treatment begins with an in-depth consultation with one of our specialist cosmetic doctors. The procedure will leave behind tiny scabs, but these should clear up within 2 to 3 weeks. You may also experience some slight soreness and swelling in the treatment area, but this will also soon subside. 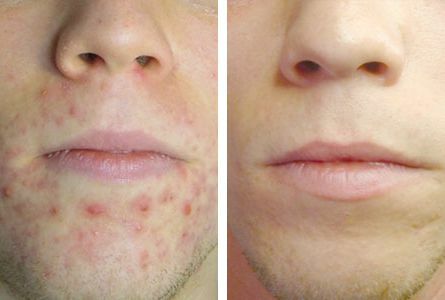 Individuals results of this treatment may vary thus healing time can be quicker or slower for others. The non-surgical blepharoplasty procedure takes around half an hour. For best results, we may recommend a course of three sessions, spaced at six-week intervals.